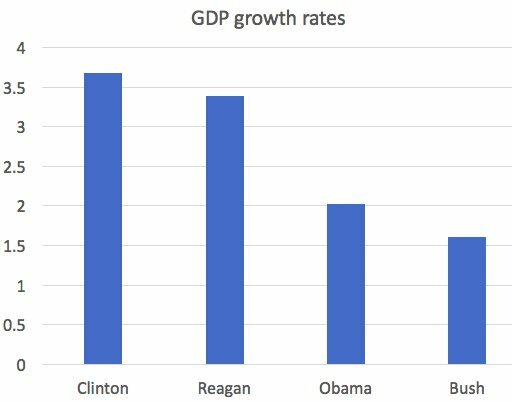 And Obama’s rate is low because George W. Bush (the dumber) completely fucked up the economy by the time he left office. This entry was posted in Art, Economics, Politics by brobrubel. Bookmark the permalink.